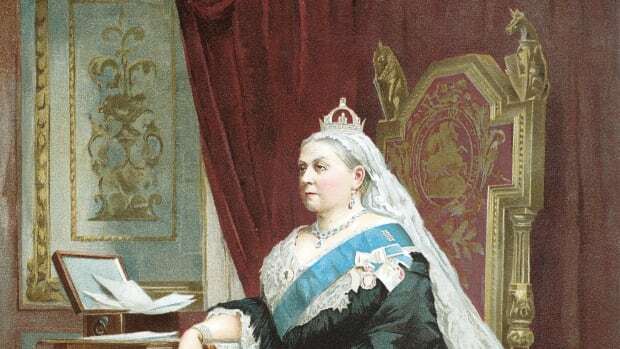 What would Queen Victoria have served and enjoyed during afternoon tea? The British ritual of afternoon tea originated when the Duchess of Bedford decided, sometime in the early 1840s, that she was tired of feeling peckish in the middle of the afternoon. A little snack would be just the thing, she thought. Within a generation, the practice of taking a light meal with company in the middle of the day was firmly entrenched in British national life. By now, of course, it’s practically a cliché. 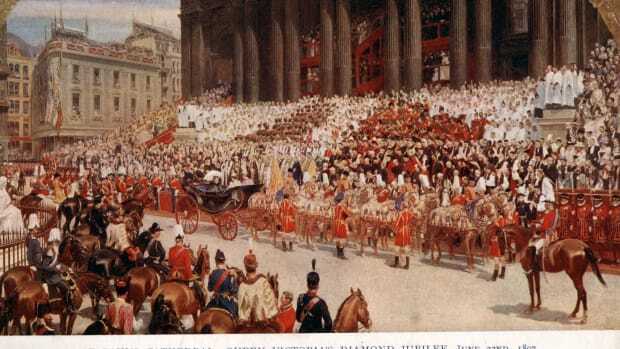 But in the early years of Queen Victoria’s reign, the United Kingdom was desperate for rituals of comfort and domesticity. Thank goodness tea and scones came along when they did. 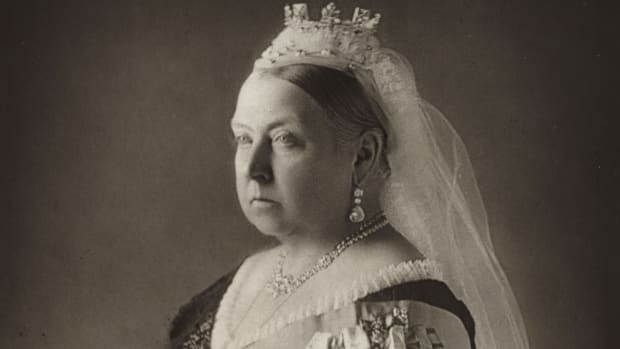 Victoria did not inherit an easy throne. The years after the end of the Napoleonic Wars were full of unrest and strife. After the war with France ended, thousands of demobilized troops flooded into the country, straining resources to the breaking point. Widespread unemployment and famine led to political upheaval and calls for reform. The mounting tide of radicalism was met, for better or for worse, with firm opposition by the politicians in London, and it wasn’t until almost 20 years after Waterloo that the demands of the reformers were finally acknowledged in the Great Reform Act of 1832. 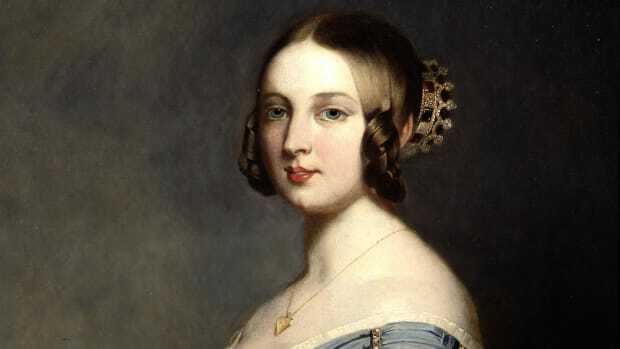 Things at last began to settle down, and a few years later the young Victoria was crowned queen. You could practically hear her weary nation breathe a sigh of relief. At last, they could turn their attention to calmer, more domestic matters. Naturally, the lion’s share of the work required to create the perfect home fell to the ladies. Young, married Victorian women were expected to take a devoted interest in all things domestic—and many of them responded to the call with feverish enthusiasm. Books and magazines sprang up overnight, each of them filled to bursting with helpful advice and instruction in the domestic arts. Articles on topics as diverse as how to bleach yellowed lace and how to hire a kitchen maid were snapped up by a ravenous public, and the publishers happily kept cranking out more. 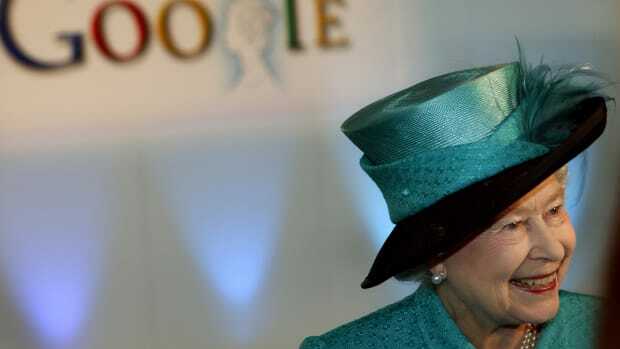 Of course, the most elevated hostess in the land was the queen herself. 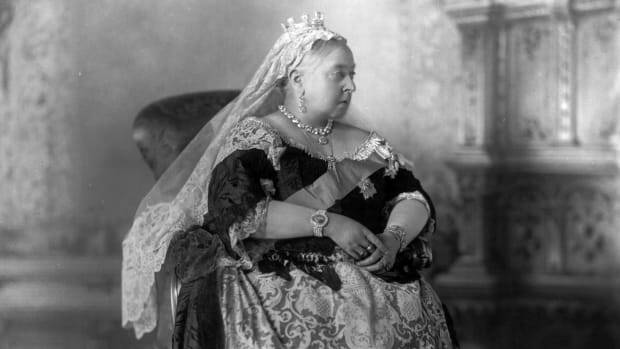 Which leads us to the inevitable question: What kind of scones would Queen Victoria make? Today’s host or hostess can cobble together a decent approximation. A good place to start is the National Trust, which has closely guarded its recipe for years. And a recently unearthed version from the files of Queen Elizabeth II also exists, carefully typed out and duly stamped with the royal coat of arms on official palace stationery. 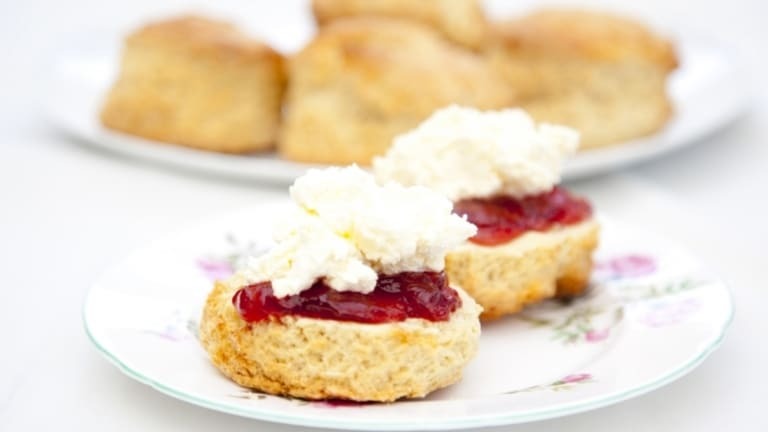 Try this recipe for proper British scones when you want to inspire a little regal domesticity in your own home. Heat the oven to 400 degrees. Line a baking sheet with nonstick parchment paper or a silicone mat. Mix the dry ingredients (flour, sugar, baking powder, salt) in a large bowl. Cut the butter into small pieces and work into the dry mixture, using either 2 knives or your fingertips. Once butter is fully worked in, add milk until mixture becomes a soft, bread-like dough. Turn dough out onto a floured surface or a wooden cutting board and pat into a disk about 1 inch thick. Cut into rounds with a biscuit cutter or the rim of a small glass. Place on the prepared baking sheet and coat the tops with a thin film of milk to seal them up.